The Papo - Ankylosaurus measures approximately 5 inches in length. Ankylosaurus means "great belly." It was covered in armor plates and had a large club on the end of its tail. 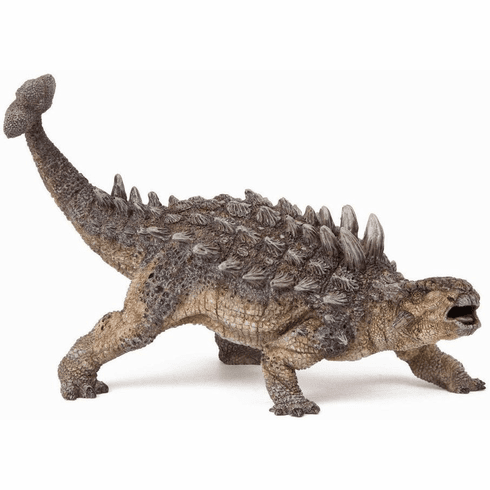 The Papo - Ankylosaurus #55015 is part of the Dinosaur Series by Papo.